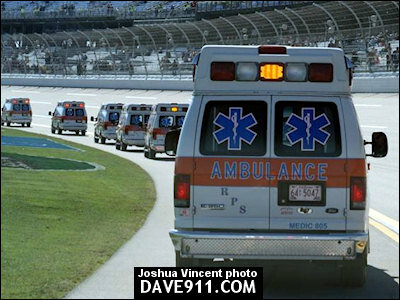 Happy Thanksgiving to each and everyone! 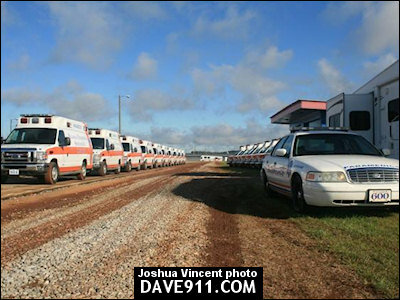 For those who are working to protect us today, thank you! 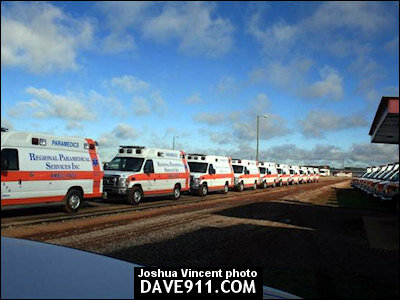 You aren't forgotten. 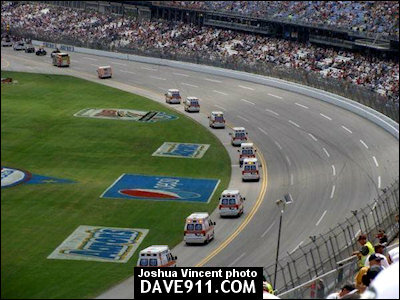 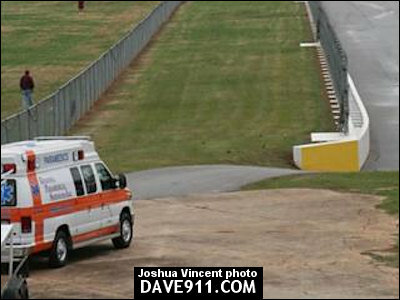 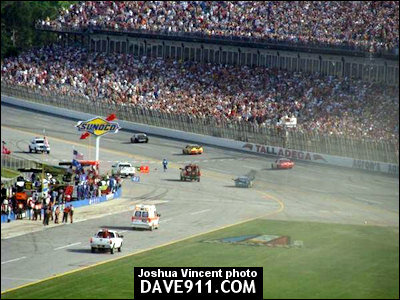 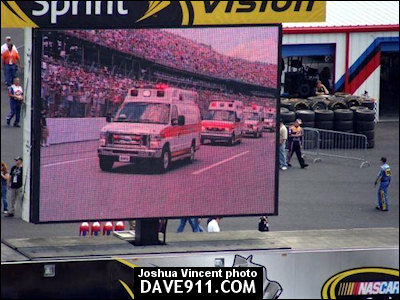 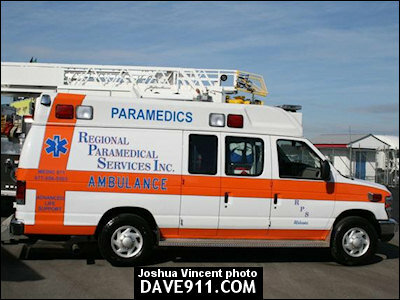 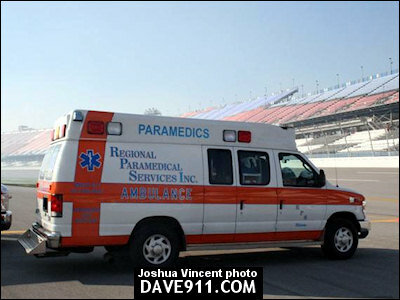 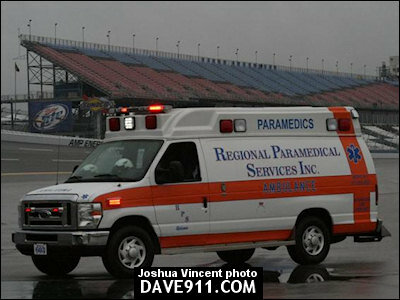 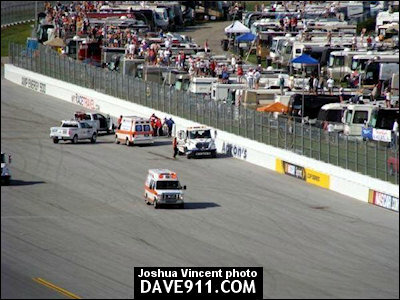 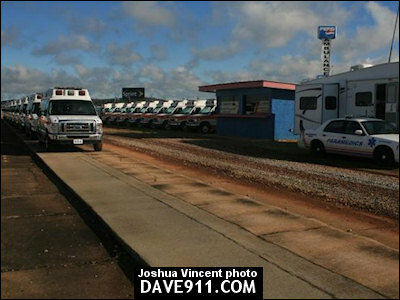 Below are a few pictures Joshua Vincent took of RPS Ambulance at the Talladega Superspeedway Fall race. 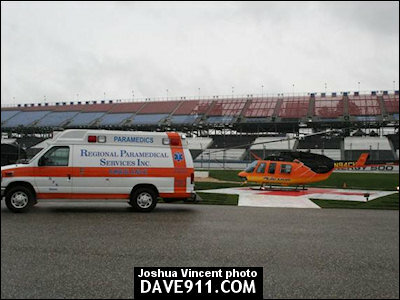 Thank you, Joshua, for sharing the great pictures!